In honor of Valentine's Day week, we're focusing on married couples who are rocking their franchise businesses. 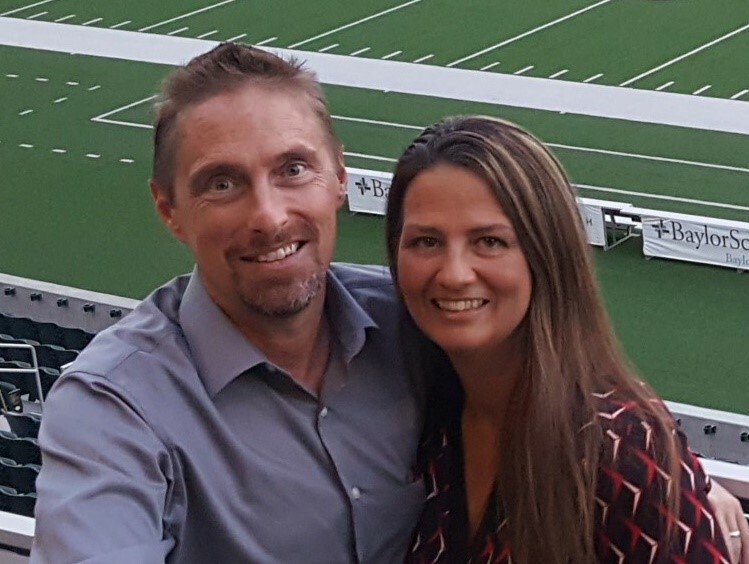 Today, meet Kevin and Victoria Davis, owners of Mr. Rooter of Springfield, Missouri. Communication, respect and a solid business structure from the Dwyer Group keeps a Missouri family together and on track. Victoria and Kevin Davis say they never imagined working side by side. When the Springfield, Missouri, couple opened their Mr. Rooter shop last year, the adage, “Never say never,” flew out the window. Kevin Davis had previously owned a plumbing business for 20 years, and Victoria pitched in sporadically to do collections. Now, the parents of five are running their franchise together. Kevin is at the helm to manage operations, front office and sales. Victoria is the full-time office manager responsible for advertising, marketing and administrative tasks. According to Victoria, the biggest challenge from the onset was “deciding who was going to do what.” Both credit Dwyer Group suggestions on how to structure day-to-day responsibilities as a significant benefit. “It takes a lot of pressure off and helps us avoid potential squabbles,” Victoria says. The first step was to keep Kevin from always being on the clock—and on his phone. Both agreed to limit Kevin’s workday to 10 hours, with weekends off. “We try to get him out at 5, but that doesn’t always happen,” Victoria says. The couple also knows one another’s jobs and can jump in should an emergency arise. In addition to Victoria and Kevin, the business employs five full-time workers and two part-timers. When trying to separate work and home, one thing that’s missing is a commute. “There’s no travel time to decompress, because the office is 50 feet from the house,” says Kevin. Still, the Davises adhere to a self-imposed rule: Don’t talk about work in the house. If it’s operational, they remind one another it can wait until morning. Another gem: No cell phones at the kitchen table. Though the Davises don’t have as much time for camping and travel as they have in the past, they enjoy church activities on the weekends and spend time with family and friends. They’re also looking forward to becoming first-time grandparents—another role that takes communication, respect and structure.